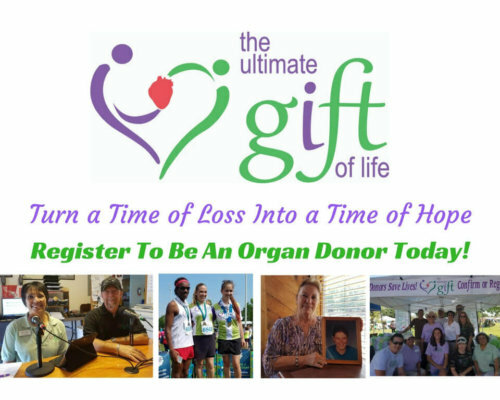 The Ultimate Gift of Life Foundation, New Mexico encourages taking this vitally important action. Take the personal step to register your decision to be a donor. YOU have the power to save and heal the lives of others with your gift of life.